The state receives over USD 5.111 million as Green Tax in February this year. 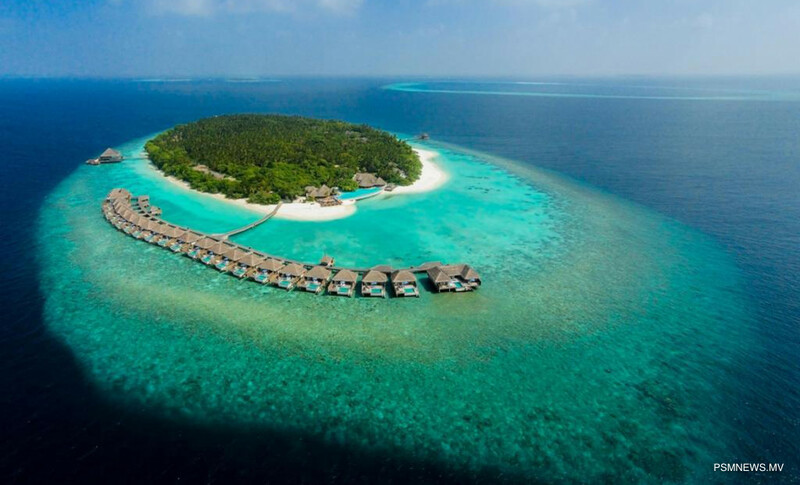 Tourists arriving to tourism establishments in the country, must pay Green Tax at the rate of USD 6 US per day of stay, according to the Tourism Act of Maldives. The statistics published by Ministry of Finance showed the green tax payments to the state amounted to over USD 5.111 million which is an increase of 1.89 percent compared to the USD 5.046 million received in February last year. The highest amount as Green Tax from a single atoll was received from Kaafu Atoll which was more than USD 1.746 million, according to statistics of Ministry of Finance. The second highest amount as green tax was received from Alifu Dhaalu Atoll which was USD 634,000 while the third most amount was from Alifu Alifu Atoll which was USD 420,550. Meanwhile, guest houses paid USD 129,400 while hotels paid USD 64,700 as green tax during February.